Suzi Pratt/Getty Images for Nordstrom Inc.
Nordstrom must be celebrating Christmas in July. The retail chain is gifting work-from-home job seekers with openings for seasonal customer care specialists, starting at $14.65 an hour. Though these are remote jobs, it’s important to note this job listing is just for those who live in Florida. However, when we wrote about Nordstrom hiring seasonal customer care workers last September, the role was open for applicants in Florida, Georgia, North Carolina, Texas and Utah — so there’s a chance seasonal work will be available to people in other states as we get closer to the holidays. Keep searching the company’s careers page if you’re interested. As a customer care specialist, you’ll be supporting Nordstrom and its related brands like HauteLook and Nordstrom Rack. You’ll interact with customers via the phone and the web, so you’ve got to have great communication skills and troubleshooting ability. Nordstrom prefers its customer care specialists to have six months of previous retail experience. The hiring process includes completing two skills tests, and if you make it through those, you’ll have to complete a three-week online training class. After training, your schedule may ebb and flow, depending on business needs. Since Nordstrom’s customer service is a 24/7 operation, you may be required to work evenings, early mornings or weekends. This job is for people who can handle a flexible schedule. Full-time hours are available. In addition to the $14.65 an hour pay, this position offers employee discounts, plus incentive opportunities. For example, if you continue with the company through the entire holiday season, you’ll get a $250 bonus. 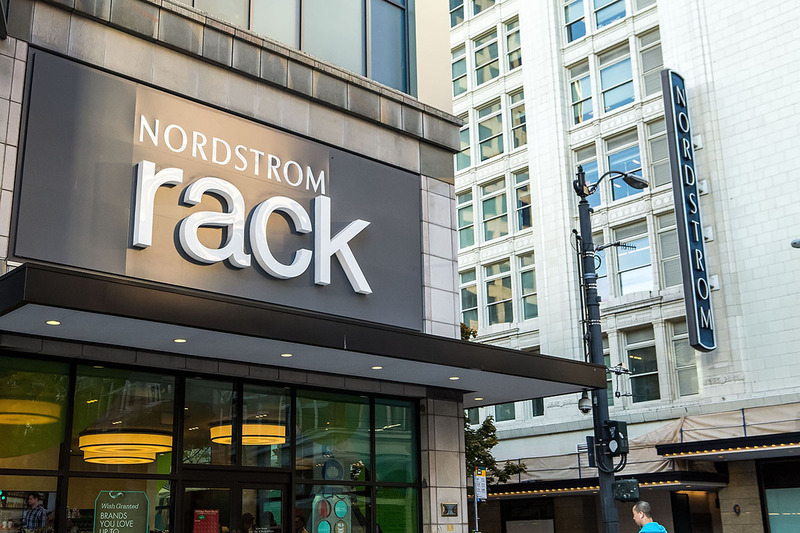 The job listing also states that Nordstrom’s benefits package includes medical, vision and dental insurance, an employer-matched 401(k) plan and more, but what you’re offered will depend on your role at the company. Check here to find out more about this job and to apply. Want to be the first to know about other fun and interesting jobs like this? Like The Penny Hoarder Jobs on Facebook to stay in the loop!